For lawyers and business owners, social media isn’t always about being “social.” It’s about business. 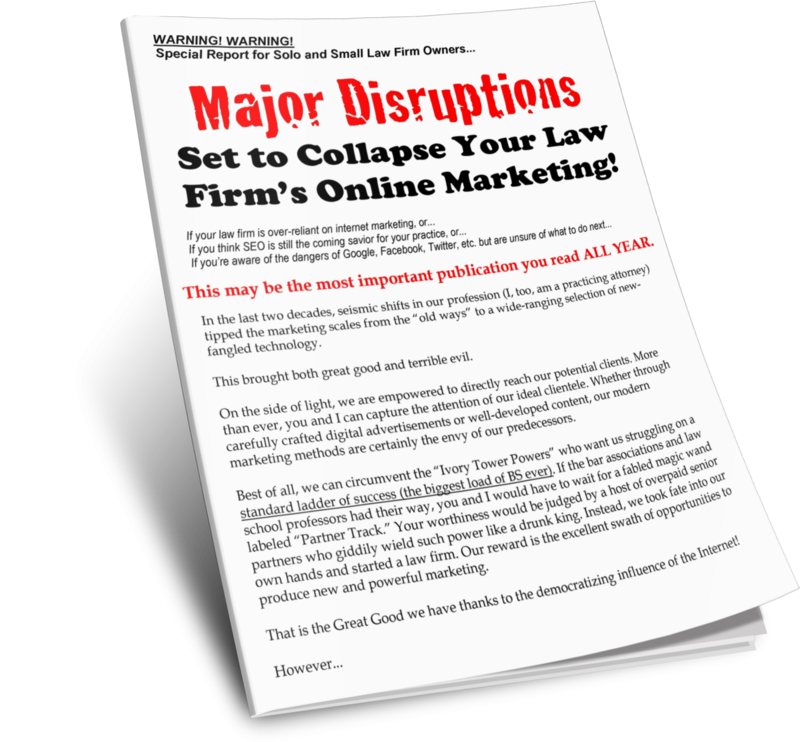 During the April 2010 coaching call, Ben Glass interviewed Shahar Boyayan of BuzzBooster, who provided insight into social media and its impact on lawyer marketing. How can I increase trust? How can I present my message in a clear way? How can I create desire? Shahar says that when you are able to answer these questions, when it comes time for your call-to-action, they come. Creating trust is crucial in any Internet marketing campaign, including your social media efforts. When people are searching online, they don’t know who you are and really, they don’t care. They are searching for answers to their questions. You know you have the answers, but you only have a few seconds to portray this fact. Web video is a great way to show your prospects that you have their solutions and can help them with their problems. Video will increase the level of trust people have in you.